State officials are investigating illegal computer construction at the Marion Correctional Institution. 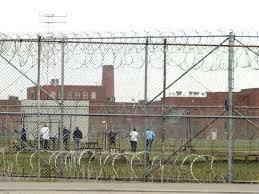 The Ohio Inspector General's office says two operable computers were recently found hidden in the prison's ceiling. The machines were built to commit identity and tax fraud, launch computer network attacks and access restricted areas of the prison. Lax supervision is blamed for inmates' unregulated access to parts used to build the computers. 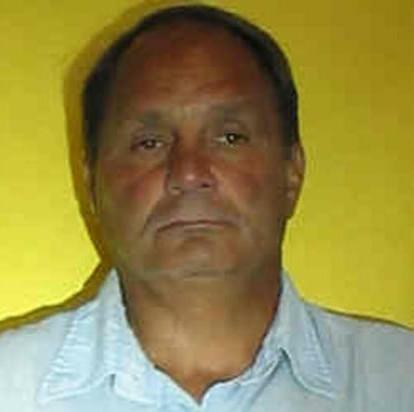 The Ohio Highway patrol is investigating the death of a Marion Correctional Institution inmate found unresponsive Monday night after he was removed from his cell while trying to harm himself. 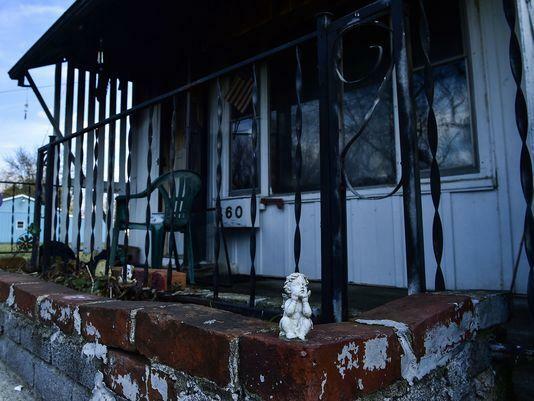 Investigators are trying to determine the cause of a deadly house fire in Marion. The state is trying to bring back the population of North America's largest amphibian. The hellbender salamander lives in streams hard hit by water pollution in the 1970s. The Ohio Inspector General's office says the state overpaid 18 government employees by nearly 50 thousand dollars for cashing out unused vacation time. 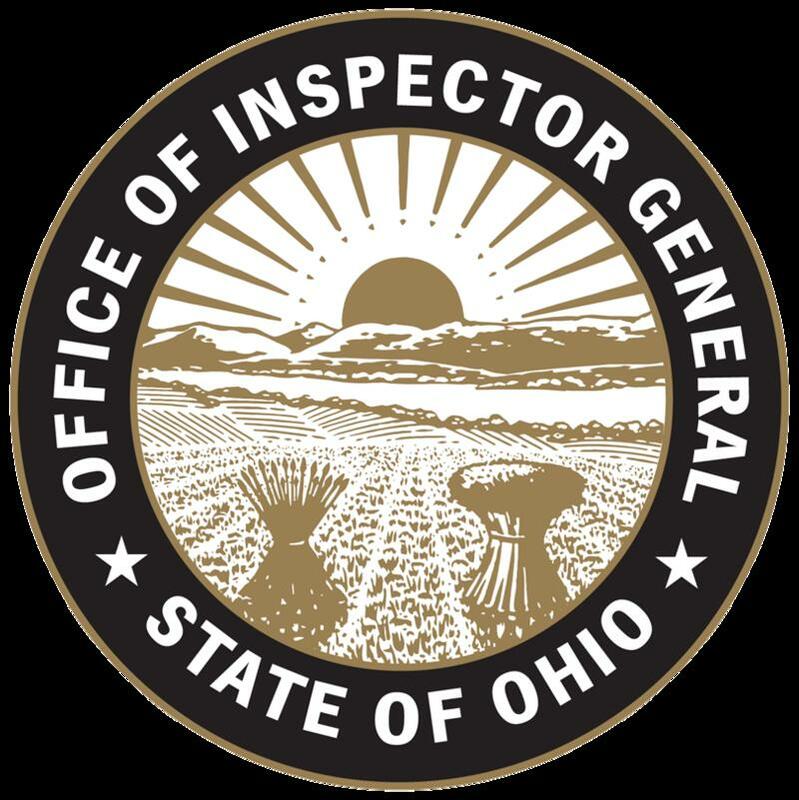 The Ohio Inspector General's office says a now-retired Ohio Department of Natural Resources official could face criminal charges for accepting payment for hours not worked, using his state vehicle for personal purposes, and misusing his state cell phone and email account.